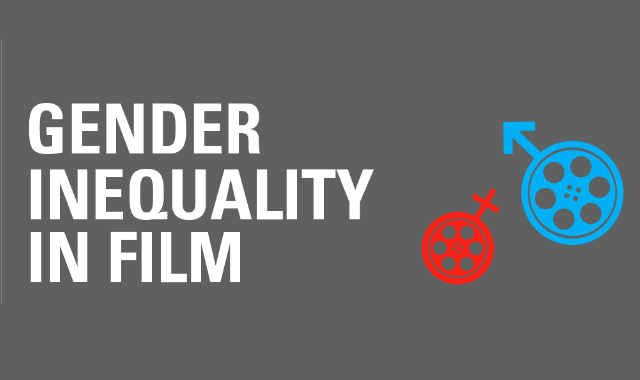 Gender Inequality in Film #Infographic ~ Visualistan '+g+"
With all that’s happening in the film industry, the New York Film Academy hopes to contribute what we can to the conversation with this infographic. It can be used as a reference and an educational tool to raise awareness and inspire leaders within the entertainment industry, and beyond,” explains NYFA Chair of Documentary Andrea Swift. It is an accessible way to interact with key information to support the movement to reach 50/50 by 2020.